How old do I have to be to get a piercing and do I need my parent with me? If a legal guardian is signing for a minor, guardianship papers must be presented with I.D. Parent or legal guardian must be present with minor - no exceptions. Age 18 and up - I.D. 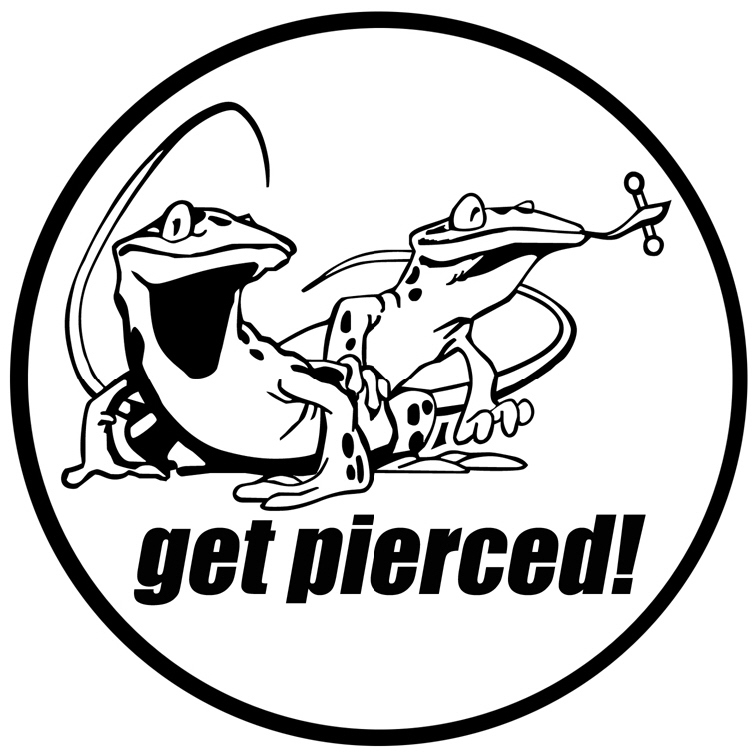 required for all piercings. If you would like to make an appointment, please call the store. However, an appointment is not necessary, we do take walk-ins.